In long time I was asked to decommission one domain controller. It’s kinda straightforward process. But, yes again, I had a problem. 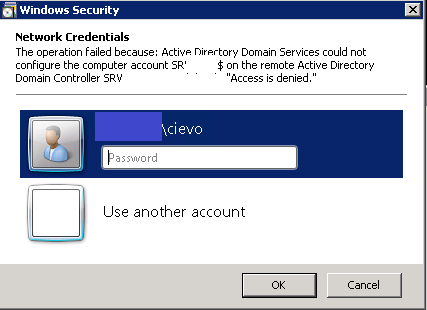 When decommission process started I received error stated:”The operation failed because: Active Directory Domain Services could not configure the computer account DC_ACCOUNT$ on the remote Active Directory Domain Controller DC2_ACCOUNT$: “Access Denied.””. I have checked my account and I was domain admin. My rights were alright. 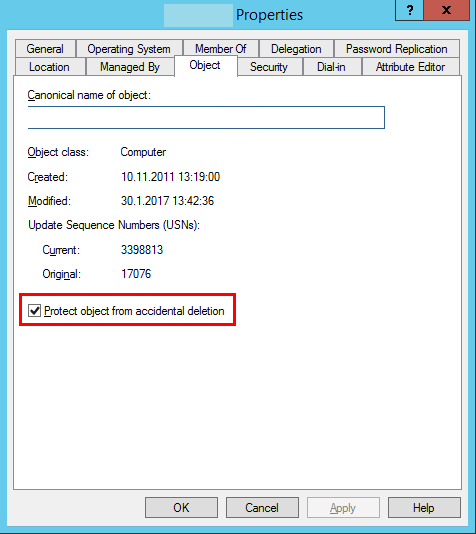 To see this option you need to enable Advanced Features in Active Directory Users and Computers (dsa.msa) console. 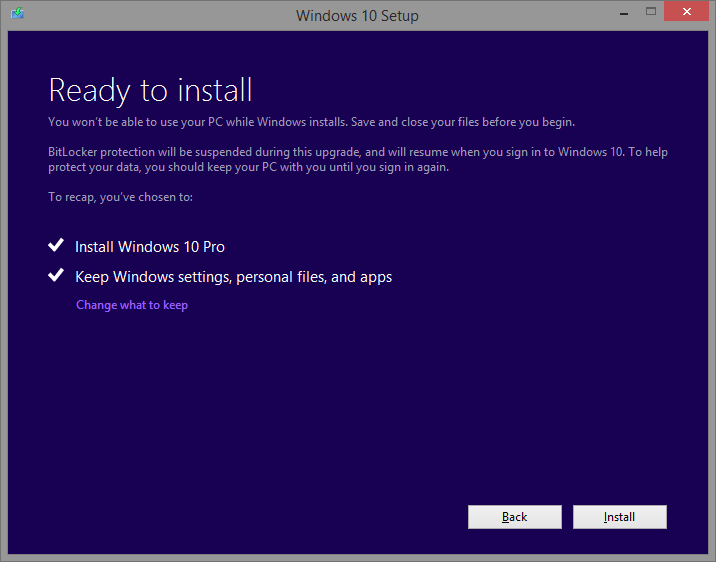 It says it’s 123.4 build which should coresponds to plaint Microsoft Exchange Server 2010 SP3 (Exchange Update Rollup numbers). This is not corrent information, because those servers have UR installed. 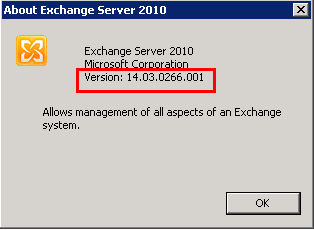 It’s Update Rollup 11 for Exchange Server 2010 SP3. That’s all fokls for today. Solution: I enabled DFSR debug logging. There was no error mentioned, but what I noticed was that disks D:\ and E:\ had same serial numbers and also same volume IDs. It was weird. 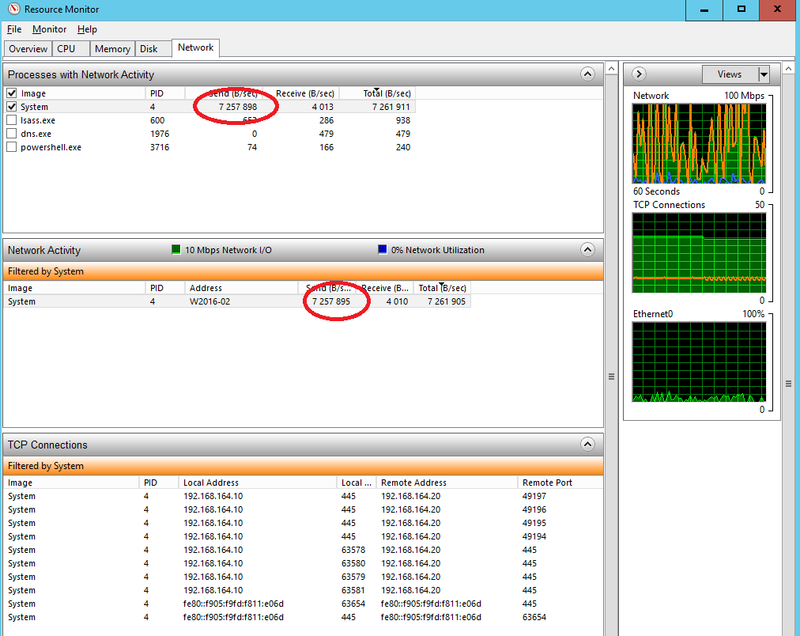 But after some discussion I found out that those two disks were “copied” and “cloned” in Hyper-V environment. So that’s why they had same serial numbers and volume IDs. I found out that it can be a problem. So I had to change volume ID using Microsoft utility VolumeID. After I changed one disk volume ID and rebooted system, DFSR started to work as expected. 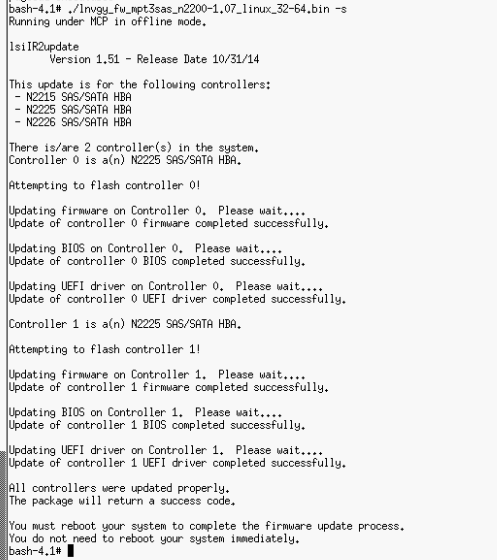 Tadaaaaa….firmware upgraded. It looks like Lenovo has some bugs in its tool BOMC. I hope Lenovo support will get at least close to IBM support. 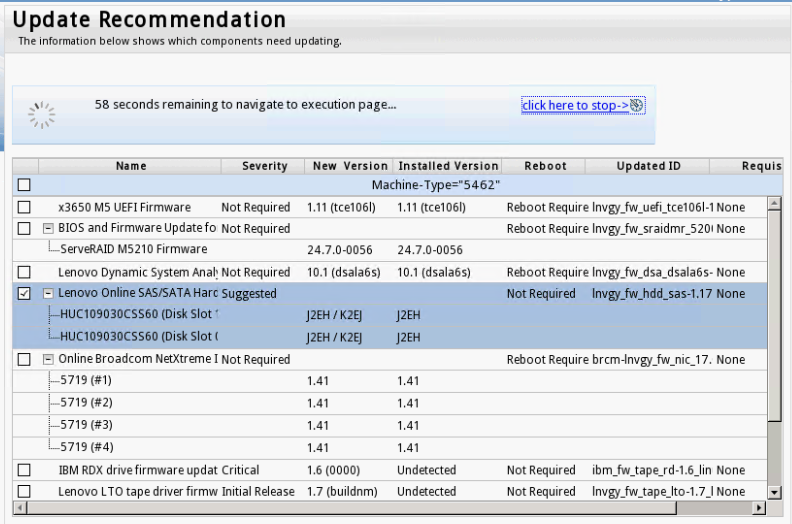 So I have created two new disks on both VMs. One was E: (DATA) 15 GB and other F: (LOGS) 10 GB. When everything is alright and working you get nice report. Now you are ready to create new Storate Replication Partnership and Group. So let’s wait what will be in the final version of Windows Server 2016. Yesterday I was trying to download HP Service Pack for ProLiant (SPP) from HP.COM website. It didn’t work at all – still some HTTP errors. Finally I found out that HP moved all its stuff to new domain hpe.com (HP Enterprise). That’s fine, but they forgot to rewrite all urls on websites to new hpe.com. 🙂 Finally I tried couple google hacks and I found HP FTP server where I could browse and find what I was looking for ftp://ftp.hp.com/pub/softlib2/software1/cd-generic/p67859018/. Maybe this help someone faster than looking on slow HP’s websites. 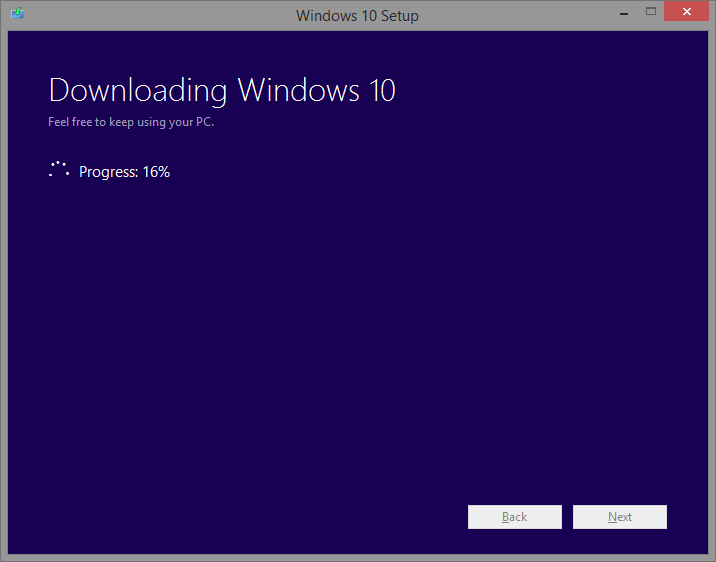 Prisiel ten cas ked je Windows 10 vonku a vela ludi sa chysta na migraciu. 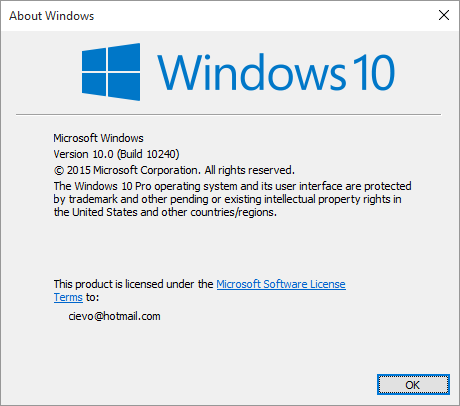 Danu aktualizaciu z Windows 8.1 na Windows 10 som absolvoval aj ja. Ak sa vam nechce cakat na to, aby vas vas operacny system vyzval k danej aktualizacii, tak si mozete danu aktualizaciu vynutit. Vynutit sa da stiahnutim cca 20 MB suboru z tejto stranky. 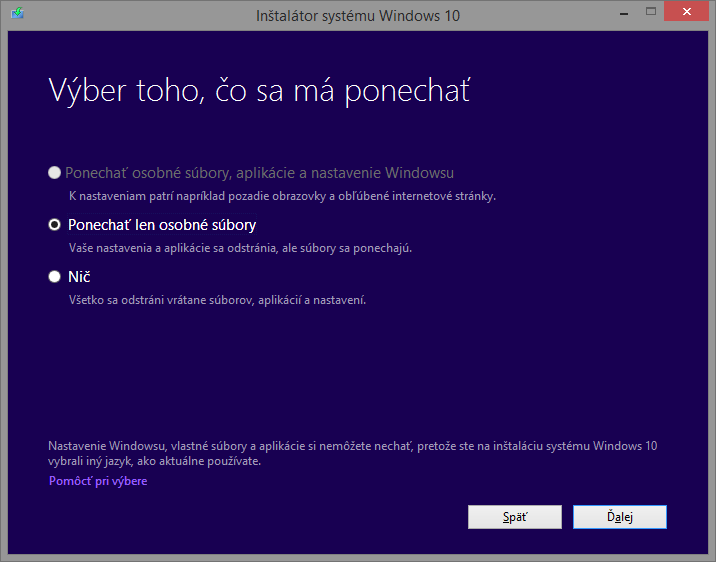 Nemam odskusane ci pri instalacii anglickej verzie Windows 10 sa zanecha slovenske prostredie alebo treba este doinstalovat slovencinu. $UserList = Get-ADUser -Filter * -SearchBase "OU=USERS,DC=domain,DC=local" -Properties "DisplayName", "PasswordLastSet"
This script runs everyday at 23:55. I found couple examples how to change pwdLastSet attribute on AD user’s object, but I don’t like that. I think this is cleared way to do so. 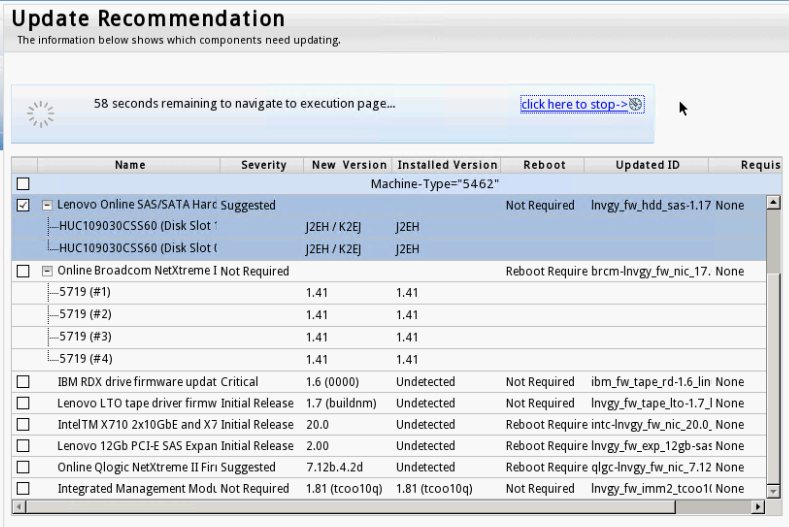 If everything works, you need to adjust MTU on Cisco ASA devices. There is great article about it HERE. We used Method 2.